TURNKEY FURNISHED and gorgeous! 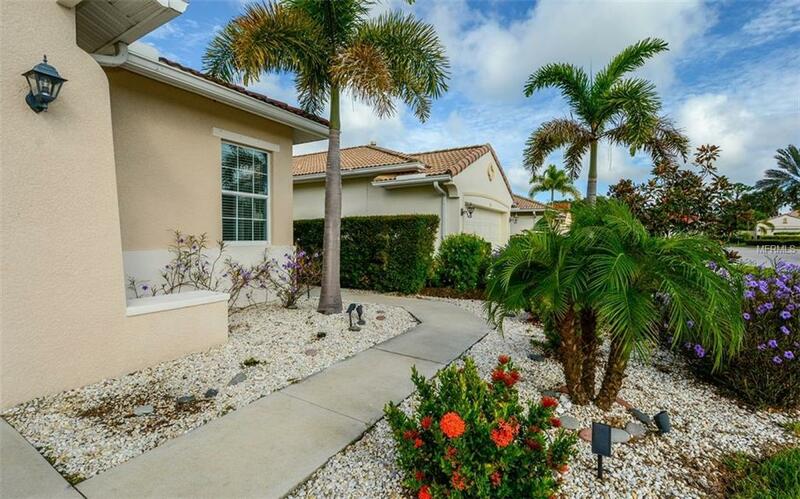 If you want all the extras of fine living in Venetian Golf and River Club, want a maintenance free lifestyle with the ability to come and go as you please without the worries of lawn maintenance while you are away, and want an over the top amenities with a lot to do, youve found the perfect house and location! 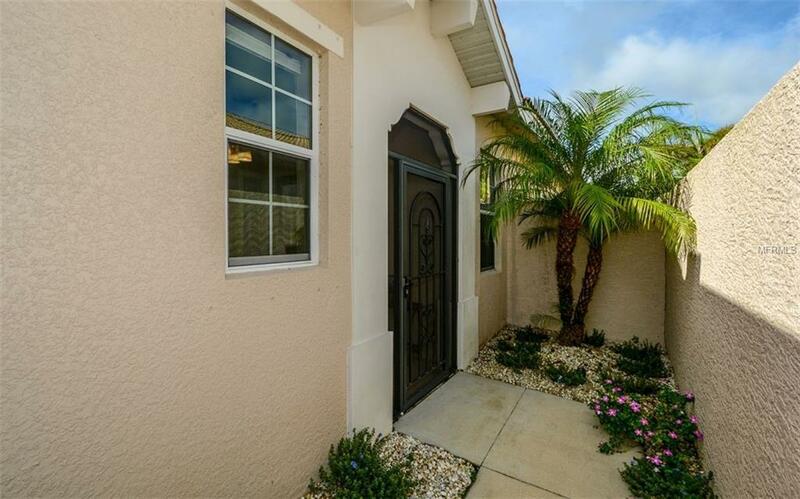 This 2010 WCI Carrara floor plan allows for easy living. 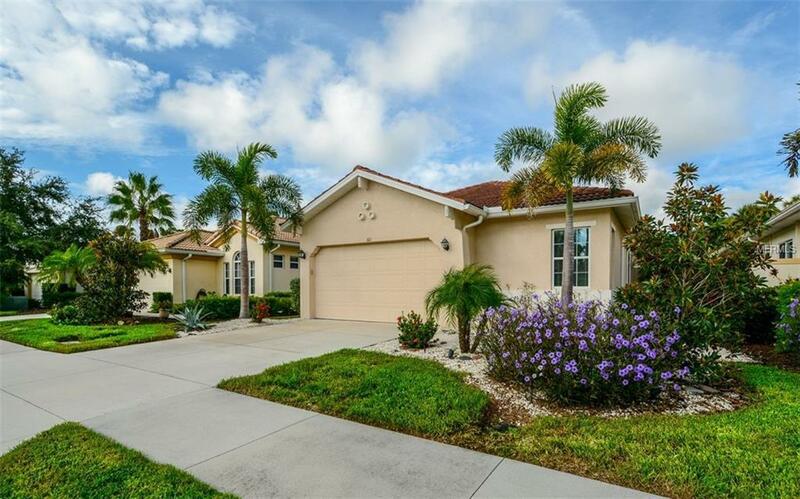 This home boasts three bedrooms (one is currently being used as a home office), two baths, open concept living with crown molding, split bedrooms, oversized extended lanai with preserve views beyond for maximum privacy, huge master bedroom and recently upgraded master bath that is the epitome of luxury. Venetian Golf and River Club is highly sought after as golf membership is optional and membership to the River Club is included in your fees, offering tennis, two pools, fitness center, dining and miles of bike trails and nature trail. This home and location will not disappoint. Schedule your showing today!